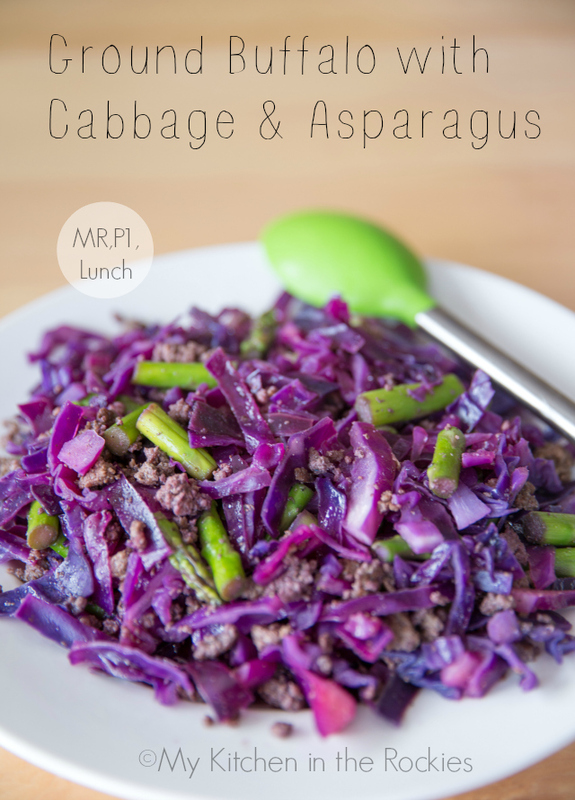 After looking at a head of red cabbage in my fridge for a few days I decided to use it in this healthy and easy to put together lunch of Ground Buffalo with Cabbage & Asparagus. I am a big fan of cabbage, probably the German :), and have a head of red or white on hand most of the time. In this dish of Ground Buffalo with Cabbage & Asparagus, it goes really well with the browned ground buffalo. I liked the asparagus for the additional splash of color. Isn’t this visually appealing dish? Well, I think so. Give this dish of Ground Buffalo with Cabbage & Asparagus a try for lunch or dinner. Also, feel free to switch the vegetables to your liking. I personally like to add butternut squash or leek. Brown meat in a bigger nonstick skillet over medium-high heat. Season with salt and pepper, transfer to a plate and set aside for later. Add cabbage and asparagus to the skillet, add the water/ broth, close the skillet with a lid and steam the veggies until "al dente"(Don't overcook! ), about 5 minutes. 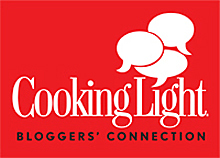 Cooking time might vary. Add the meat back to the skillet and season with garlic and onion powder. Adjust the taste with balsamic vinegar to your liking. For MR the recipe contains 1 P = 4 ounces (113 g) raw buffalo, ground and 2 V = 4 cups of fresh veggies. This recipe for Ground Buffalo with Cabbage & Asparagus can be used with the diets Metabolism Revolution/ Fast Metabolism Diet. For MR the recipe contains 1 P = 4 ounces (113 g) raw buffalo, ground and 2 V = 4 cups of fresh veggies.